We have changed the format of the podcast, well… it is a new year, we thought we needed a new format! Each episode will be themed with a topic that we will discuss and go off on drunken babbling tangents from. In this episode our theme is “Getting over your ex”, and we bring the real T and Deal with what’s real. Everyone has had experience of moving on from a relationship. The majority of us have been dumped and also been the dumpee. 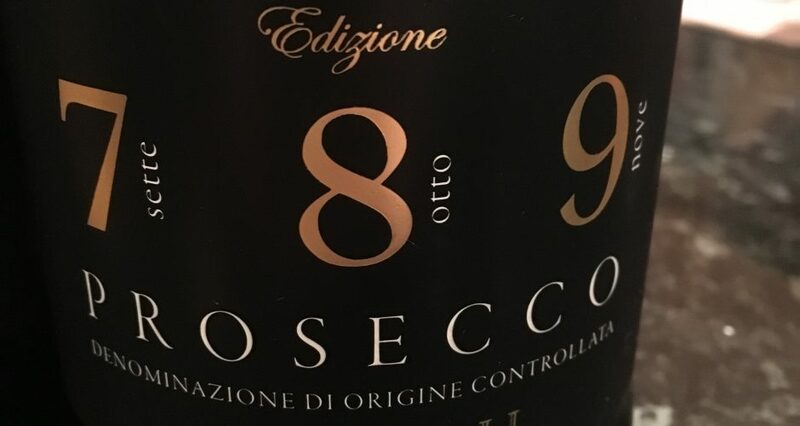 We talk about the coping mechanisms and the mantras to tell yourself as well of course of the prosecco you should be drinking! 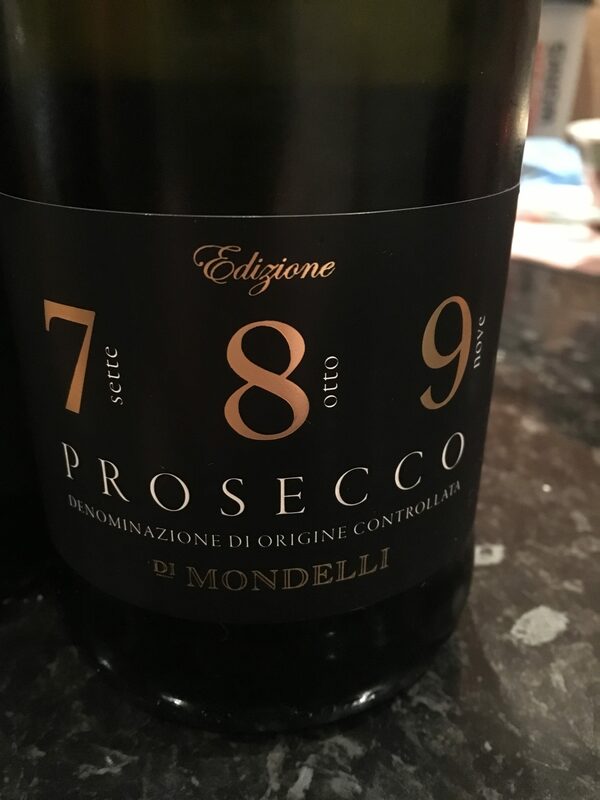 This episode’s Prosecco is 789 by Mondelli from Sainsburys and it is on offer for £7. Rather nice and quaffable. We would like to apologise upfront about the lack of clink and more ‘clunk’ in this episode. We would like to reassure all listeners that Vix has been tasked with ensuring there will be appropriate champagne flutes available for our next episode. To listen to Epsiode 10: Deal with what’s real, or subscribe to the podcast you can’t live without. Use any of the links below.